Numarine, the Turkish shipyard based in Istanbul, has delivered unit #2 of Numarine 105 HT to a Far-East owner in Hong Kong. The yacht has also been spotted in Phuket during one of her first cruises. The sale of this vessel has been announced in September 2015 together with the sale of hull #1 that has already been delivered to a European client who wants to cruise the Mediterranean Sea. 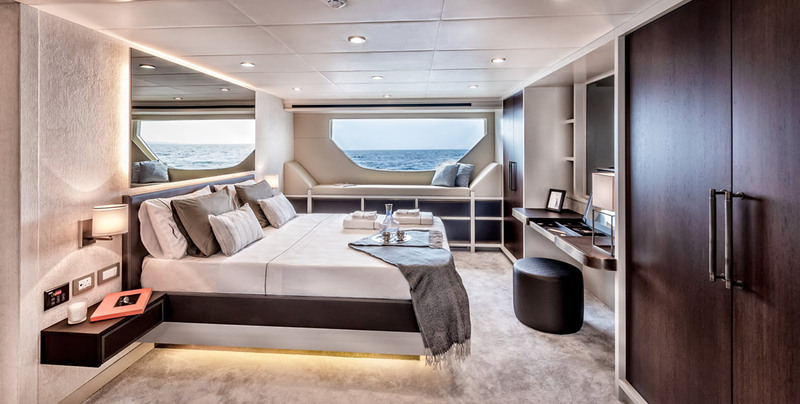 105 HT is drawn by Numarine's designer Can Yalman, who is also in charge of the concept, lines and interiors, while Umberto Tagliavini is the naval architect. 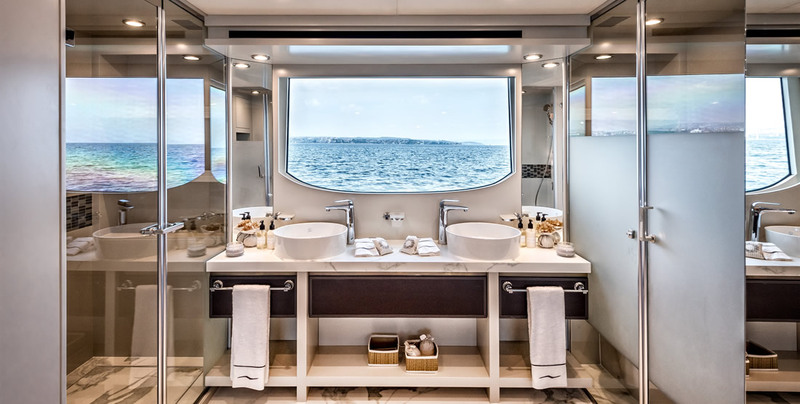 Accommodation is comprised of three fully en-suite guest cabins and the spacious full beam master cabin, appointed with a dressing table, sofa, a large bathroom with a spacious walk-in shower and twin basins. 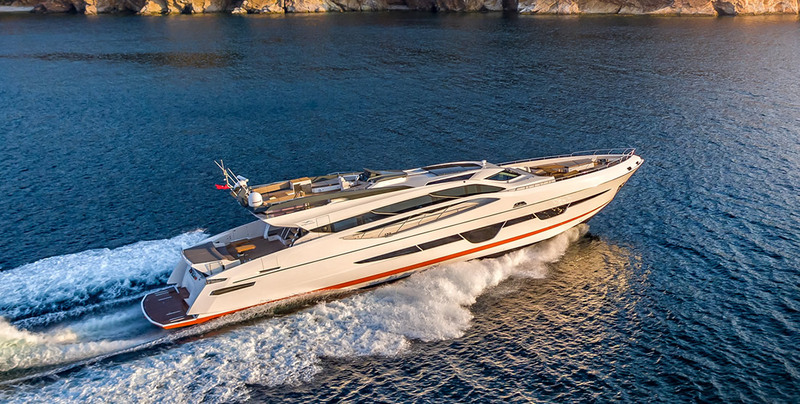 Powered with twin 1,925 hp Caterpillar C32s, the 105HT is capable of a top speed 30 knots and cruises at around 26 knots. Numarine uses advanced composite construction, vacuum assisted infusion techniques, PVC foam, and EL vinylester resin for sturdy and lightweight hulls. Numarine has announced the launch of the units in September 2016. Last month the yard has also landed its first yacht into Australia.